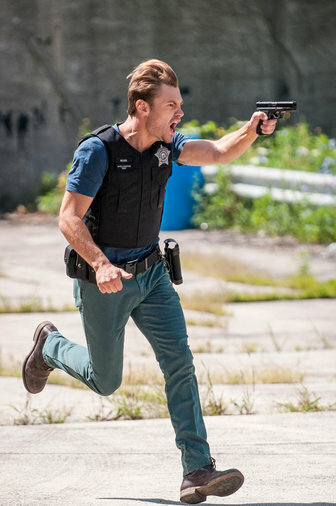 Adam Ruzek. . Wallpaper and background images in the TV Male Characters club tagged: photo adam ruzek patrick flueger season 2 chicago pd. This TV Male Characters photo might contain hip boot and thigh boot.